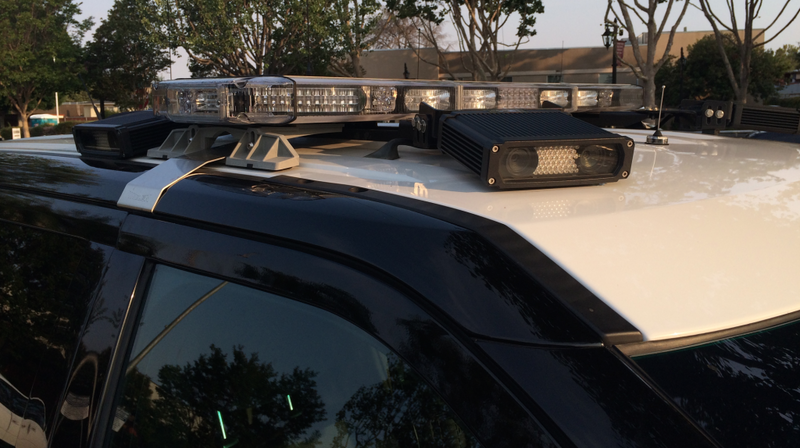 According to documents from the California Highway Patrol (CHP), it has purchased 216 Vigilant Video license plate readers between June 2011 and April 2015. In addition, an undated document on automated license plate reader statistics indicates that there were 86,899 alerts for 27,545,659 license plate reads, a hit percentage of 0.3%. 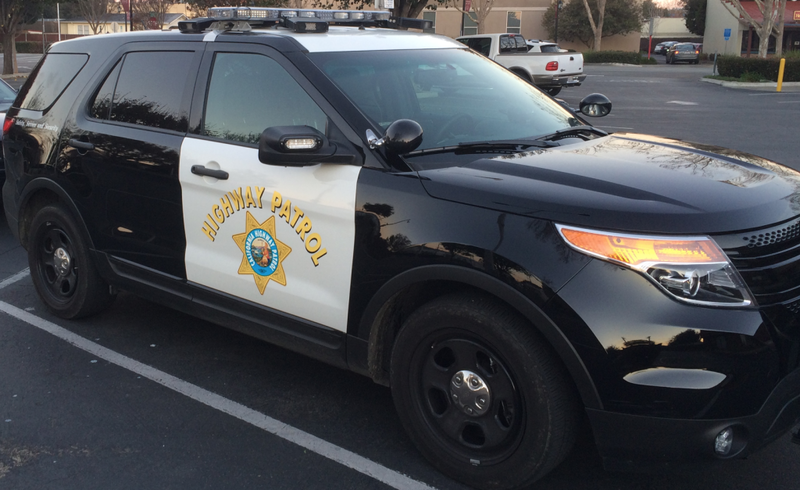 In other words, 99.7% of the data gathered by the CHP’s license plate readers was essentially mass surveillance on people not suspected of or charged with a crime. The license plate readers were purchased using homeland security funds in batches of 120 on June 30, 2011, 73 on February 13, 2012, and 23 on March 9, 2012. The bid specifications are dated June 27, 2011, and the contract was from February 6, 2012, to February 5, 2015. The total cost of the license plate readers was just over $2 million ($2,050,644.01). 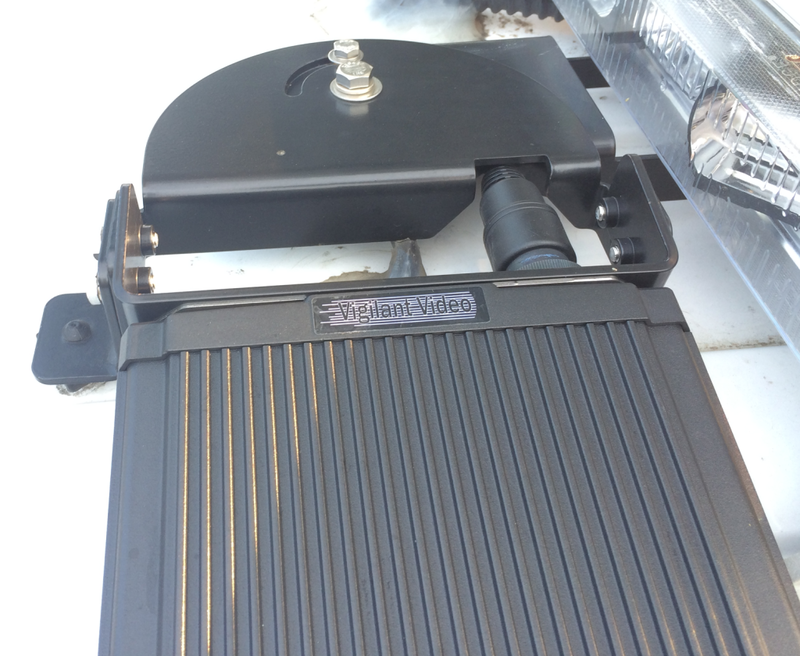 Top view of Vigilant Video license plate reader mounted on CHP Ford Explorer.